Some ceramic tile flooring designs are accented with a ceramic tile baseboard around the perimeter of the room. Sometimes this is a standard ceramic wall tile, but it can also be a special cove tile that may be styled to complement the floor tile. The ceramic tile baseboard is designed to carry the floor theme onto the wall while also neatly covering the gap between the wall and the floor. Ceramic tile is often used as baseboard row to continue the floor tile and make the transition to walls. When remodeling a room, you may need to remove this tile baseboard. When you do, take special care to avoid damaging the wall or the adjoining flooring. 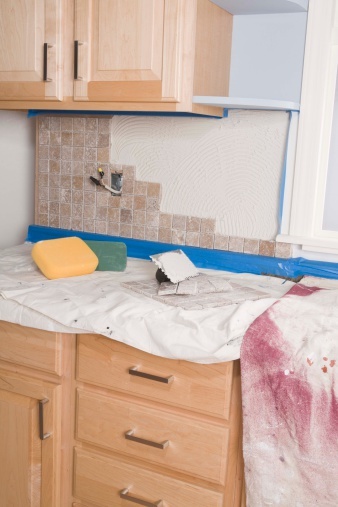 The tiles are adhered to the wall with construction adhesive or thin-set mortar adhesive, and being too vigorous with removal may damage the plaster or pull away the paper facing on wallboard. Spread a dropcloth to protect your floor from falling debris. Tiles may have sharp edges, especially if they break, and they may scratch flooring. Locate a tile that marks the end of the row, or find one that may already be loose. It's much easier to remove a single loose tile, working outward from that point, but if you need to, you can shatter a single tile to remove it. A grout-removal tool is a kind of saw used to remove ceramic tile grout. Use a special hand-held grout remover tool, or another serrated blade, to scratch away the grout lines between the tiles. There are also special attachments for a rotary tool that can be used to grind away the grout. 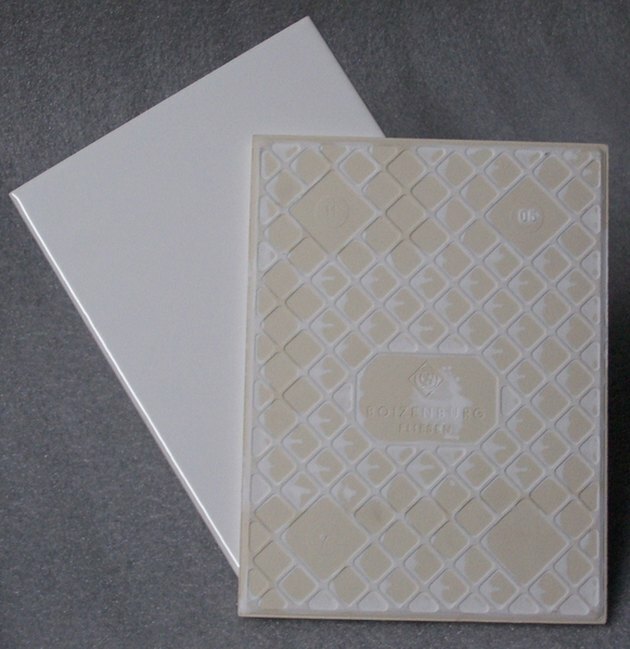 The grout acts as a tile-binding agent that adheres to the sides of the tiles. If you don't remove the grout, the tiles will likely crack when you begin to remove them. If you have no plans to save the tiles, skip this step. Slow and careful is the advice here. 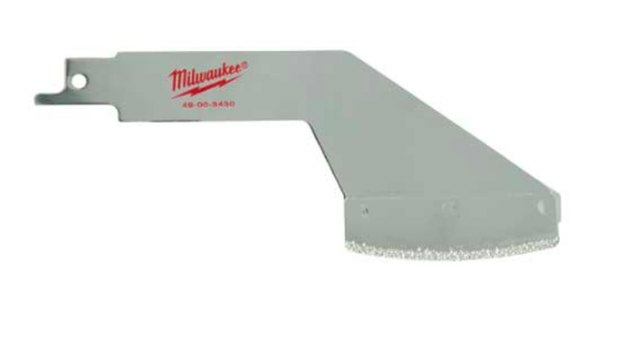 Using a small, flat pry bar in conjunction with a putty knife and hammer should make it possible to remove entire tiles with minimal breakage. Remove a loose tile if you can find one. Tap the blade of a putty knife or the angled end of a pry bar down behind the top of a tile to loosen it. It's not unusual for the first tile to break apart as you pry it out. If there are no loose tiles, you may need to shatter the first tile with light hammer blows to remove it. Once a single tile is removed, work in both directions from this point, tapping the putty knife or pry bar both from the top and the exposed side of the tile. Avoid pulling on the tile more than you have to — it should pop free of its own accord if you gently wedge your tools behind it from the top and side. Don't put pressure on the corners of the tiles if you plan to reuse them. Since the tiles are extremely rigid, they can easily chip from the least amount of stress. Continue around the entire room until the baseboard row is removed. It's very likely that the adhesives or mortar used to glue the baseboard tiles to the wall may have left behind dried traces, or that the wall surface may have been damaged when the tiles were pulled away. Repairing the wall involves a combination of scraping away dried adhesive and patching any divots where the wall surface was pulled away. A variety of substances are used to glue tiles to a wall, depending on the age of the installation. In older installations, it may be a cement mortar, while in slightly later installations it may be a standard construction adhesive. In a newer house, it's likely to be thin-set adhesive — a kind of mortar/glue that is now the standard for ceramic tile installation. These all require slightly different approaches for removal, but the goal is the same: to leave the wall smooth so t can be finished. Start by using a razor scraper to remove as much of the dried adhesive as you can. The same type of razor scraper used to remove wallpaper and wallpaper adhesive can work well to scrape away dried tile adhesive. If you can't get all the adhesive removed this way, sanding the wall may remove the last traces. Use joint compound for small holes, or mixed patching plaster on larger holes, to repair damaged areas. Joint compound may shrink a bit as it dries, so you may need to apply it in two or more coats. 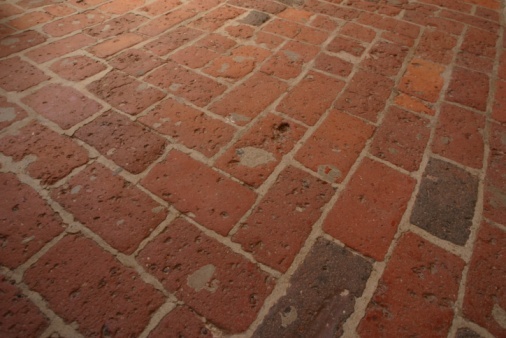 When the patched areas are fully dry, sand them to blend in the area with the surrounding wall. Finish the wall as you wish.